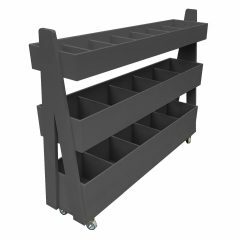 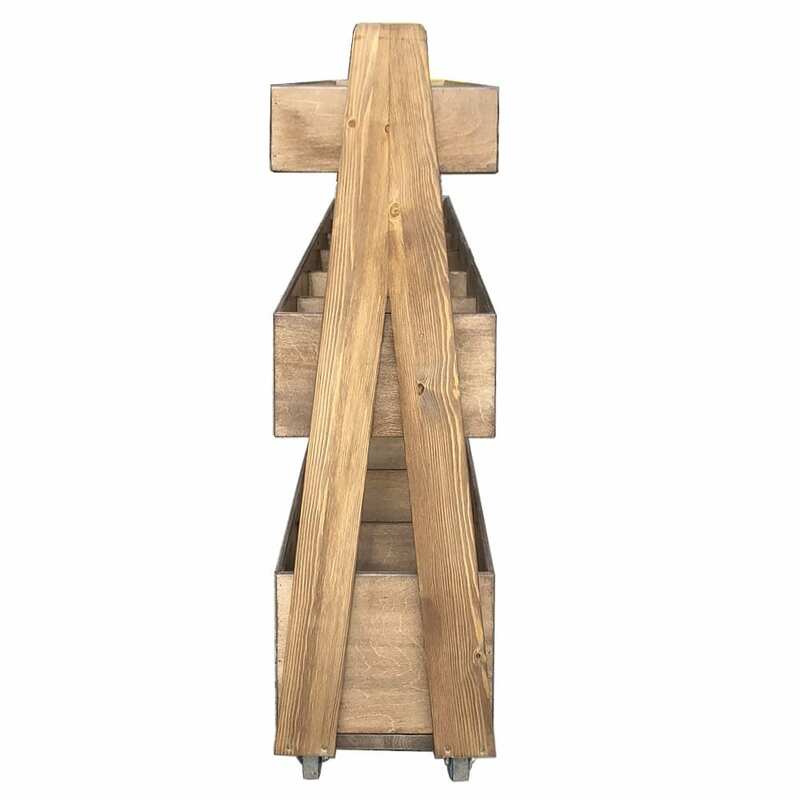 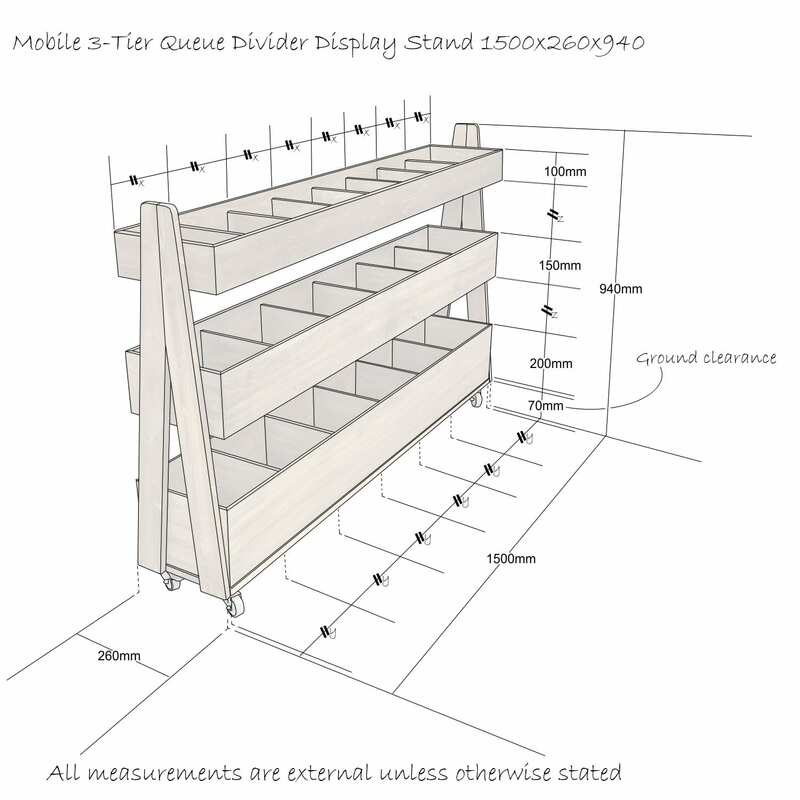 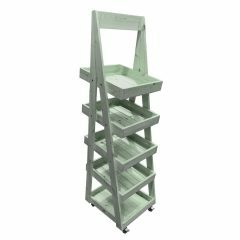 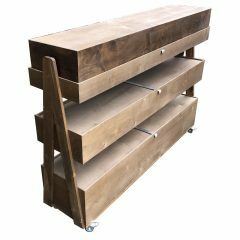 The Mobile Rustic 3-Tier Queue Divider Display Stand 1500x260x940 has plenty of room for containing your products and having them close to hand at point of sale. 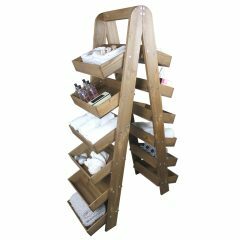 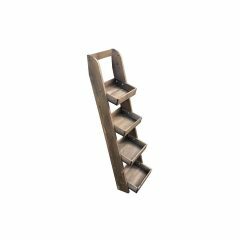 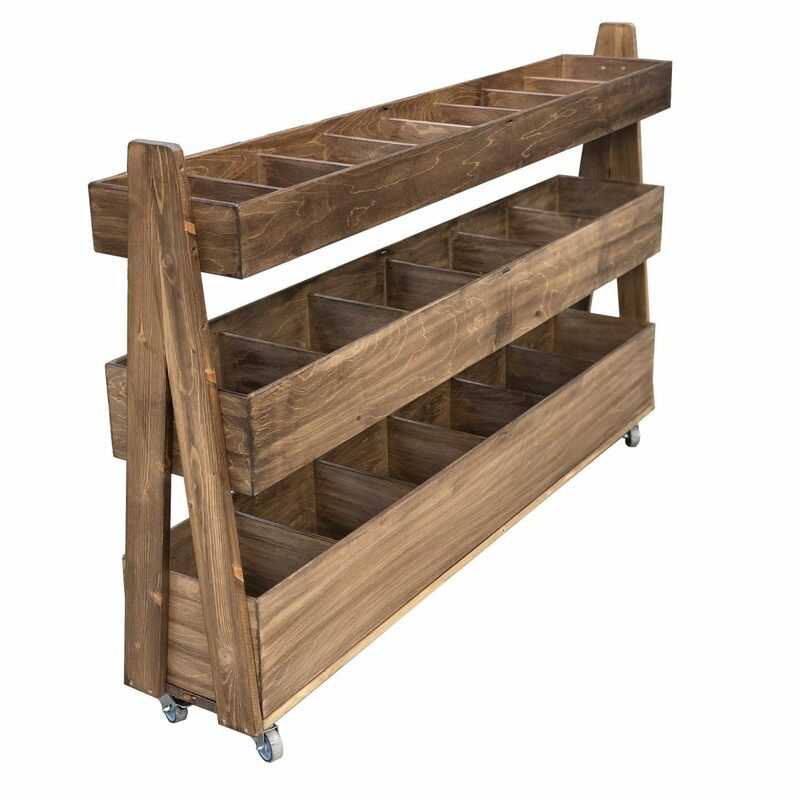 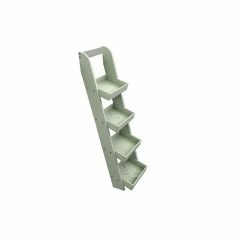 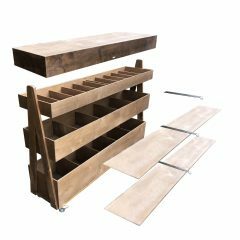 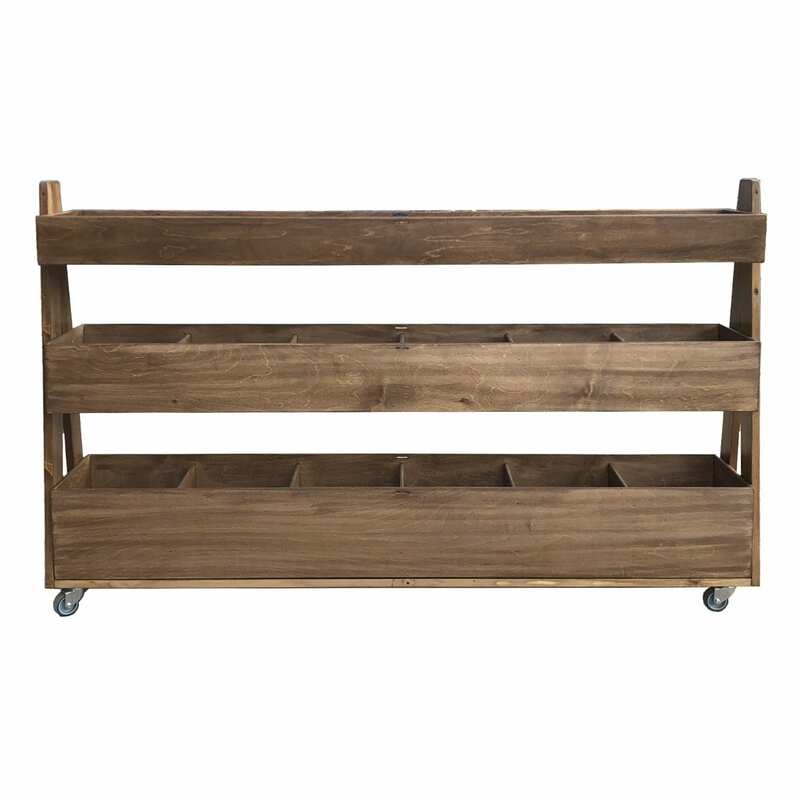 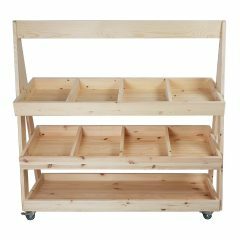 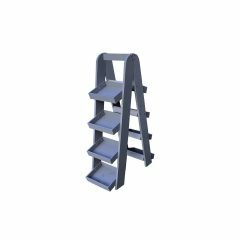 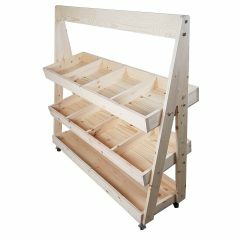 It has eight compartments along the top shelf and 6 deeper compartments on the middle and lower shelves. 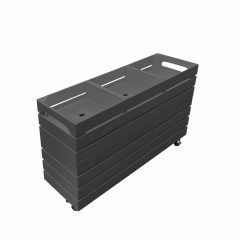 The queue divider comes with a set of 4 casters of which 2 are lockable. 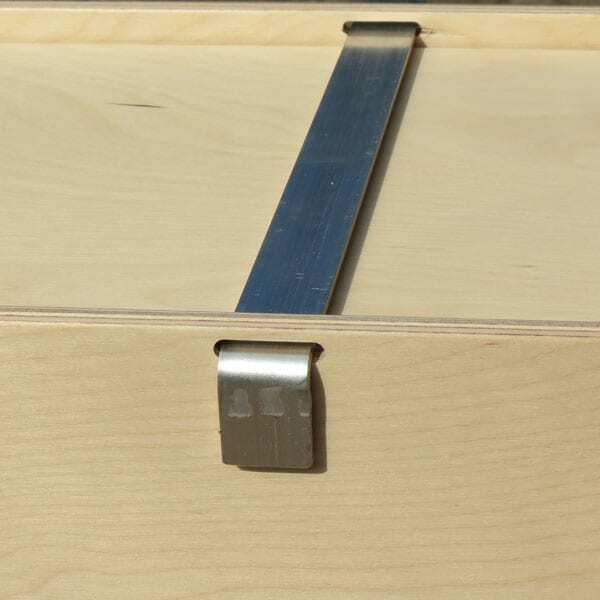 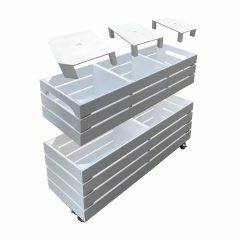 There is also the option of having lockable lids added to each tier for added security. 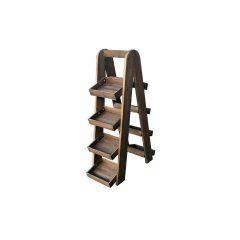 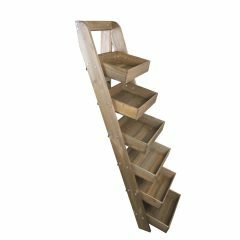 It is available in a selection of rustic finishes. 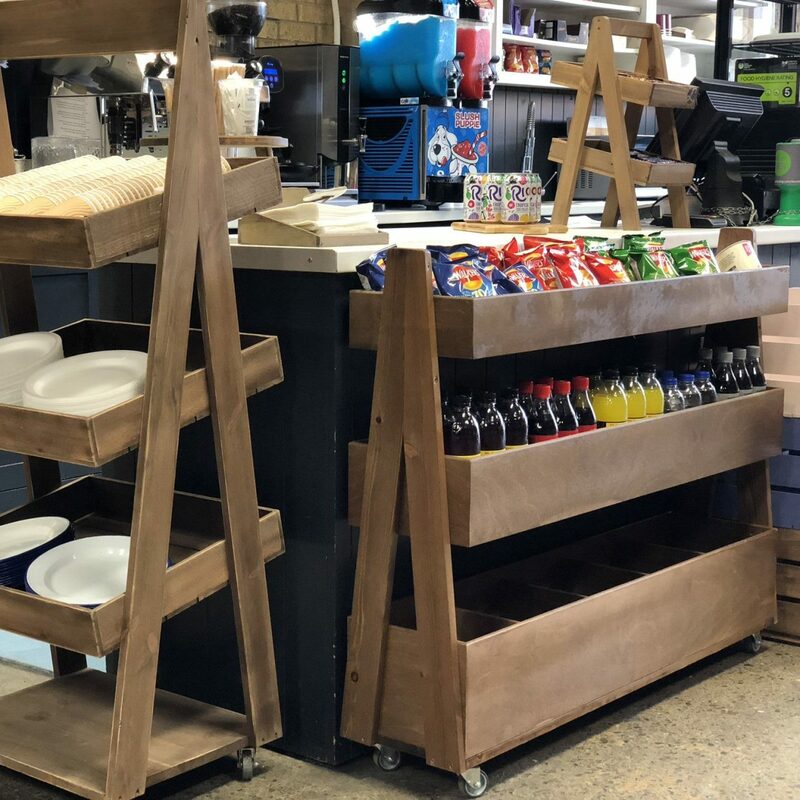 If you prefer a more colourful design then our Painted 3-Tier Impulse Queue Divider Display Stand 1500x260x940 may be just what you are looking for.